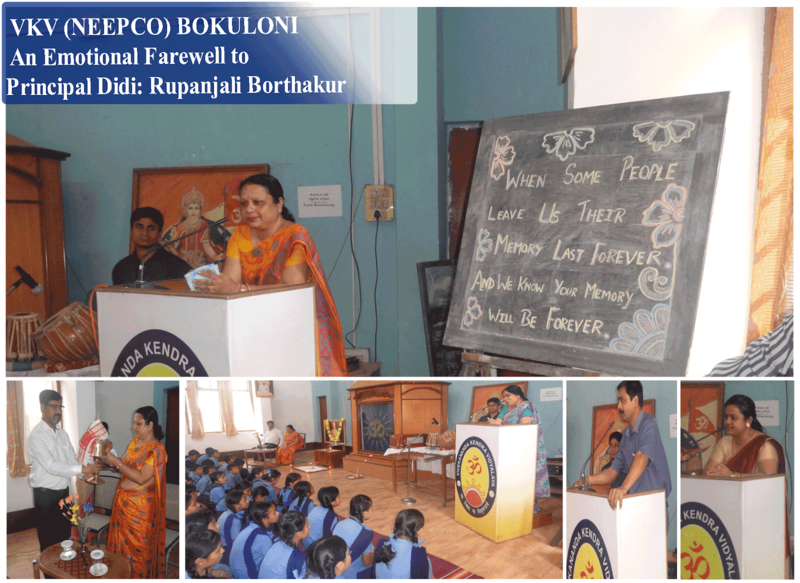 An emotional farewell was given to our respected Principal Didi. All the teachers and students shared their experiences working with her as didi a team leader. We wish all the best to you for your future.